Sleigh was appointed a lieutenant with the 11th Dragoons in 1795. He was made a captain in 1798 and a major in 1805. In 1809 he became a lieutenant-colonel and as such fought in the Battle of Waterloo against Napoleon. In 1819 he became a colonel by brevet. He was appointed Companion of the Order of the Bath. 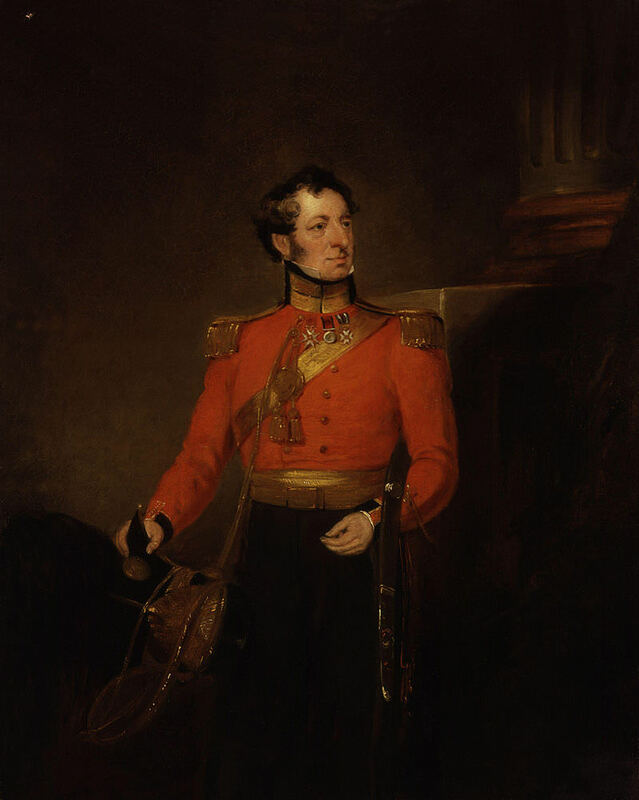 In 1826 he is referred to as a formerly a brigadier and as a British general who was leading the Cavalry in a battle in India at Bhurtpore. He became a major-general in 1830 and was made the Colonel of the 9th Lancers in 1839.